Which Hunter to legend for Outpost? None of them. Ruthless is not activated on outpost defenders and neither is defensive stance (they don't go into over watch unless the raider makes a huge mistake). 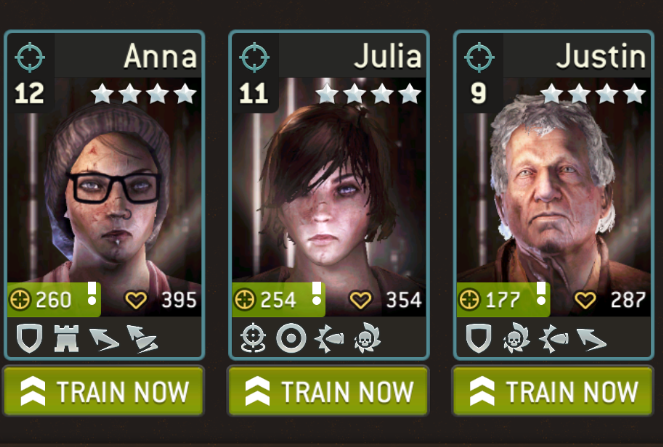 They make good survivors for other parts of the game though, congrats!